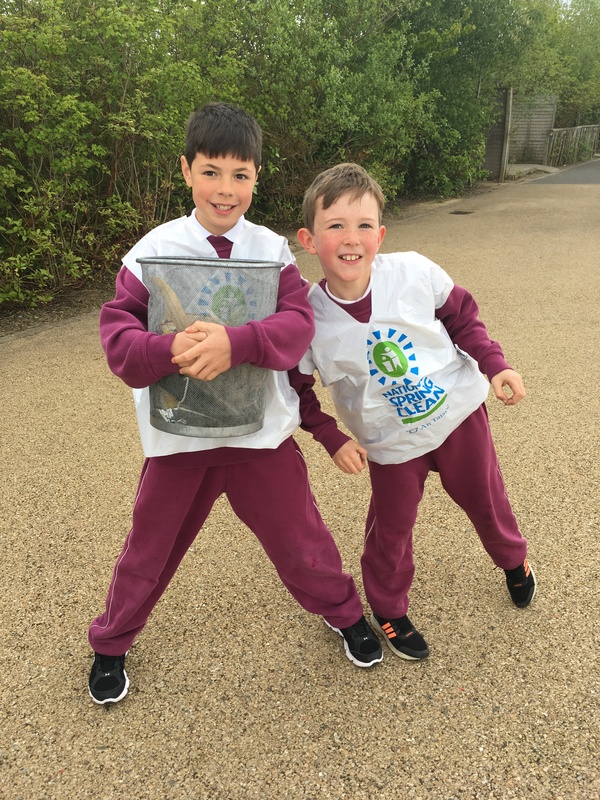 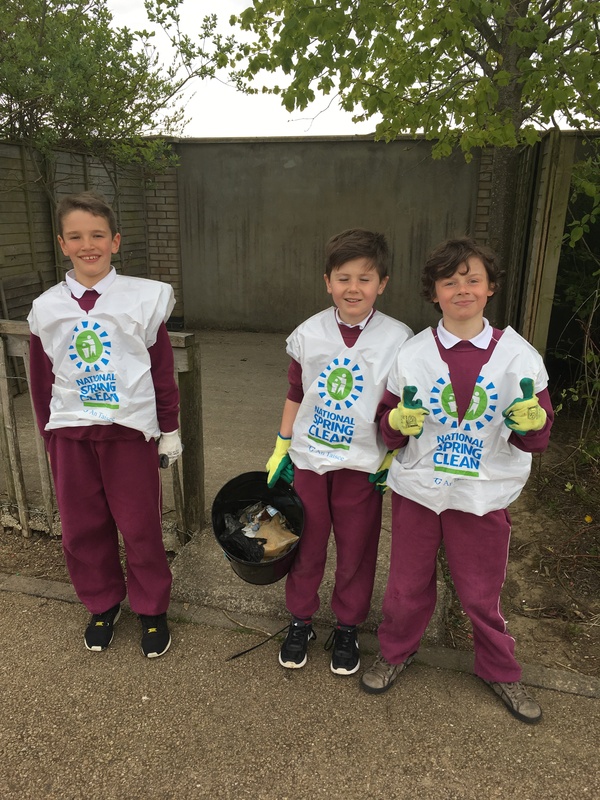 Spring Clean – All Hands on Deck! 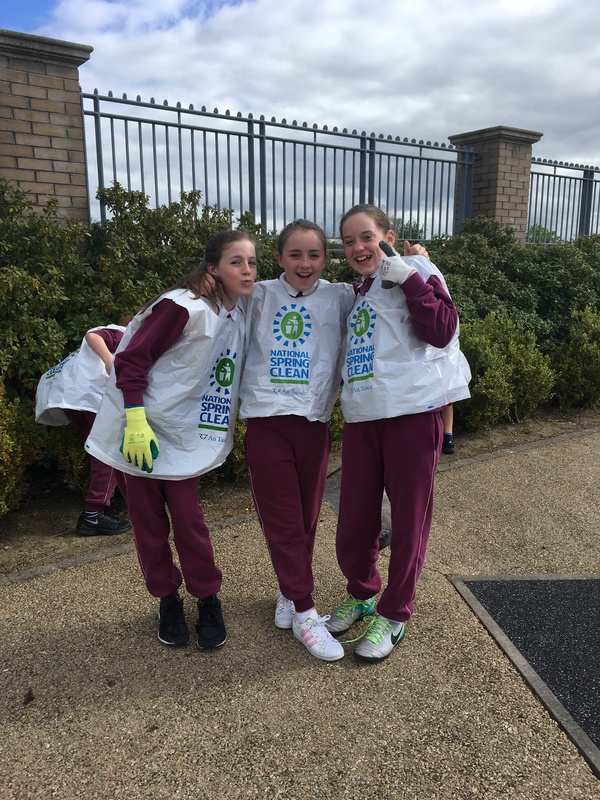 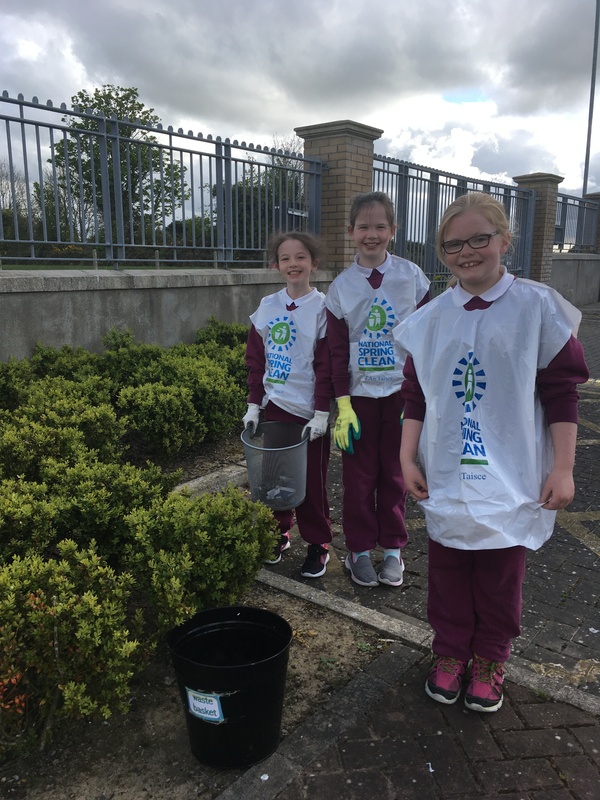 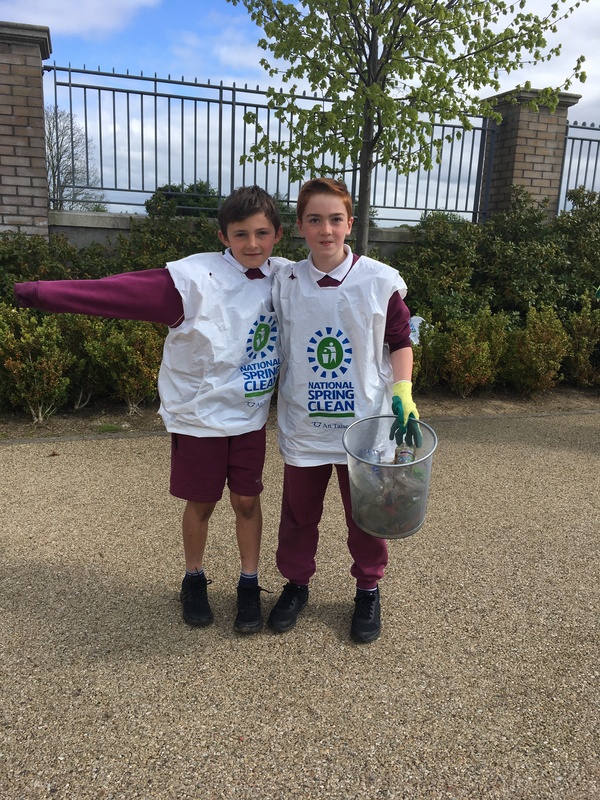 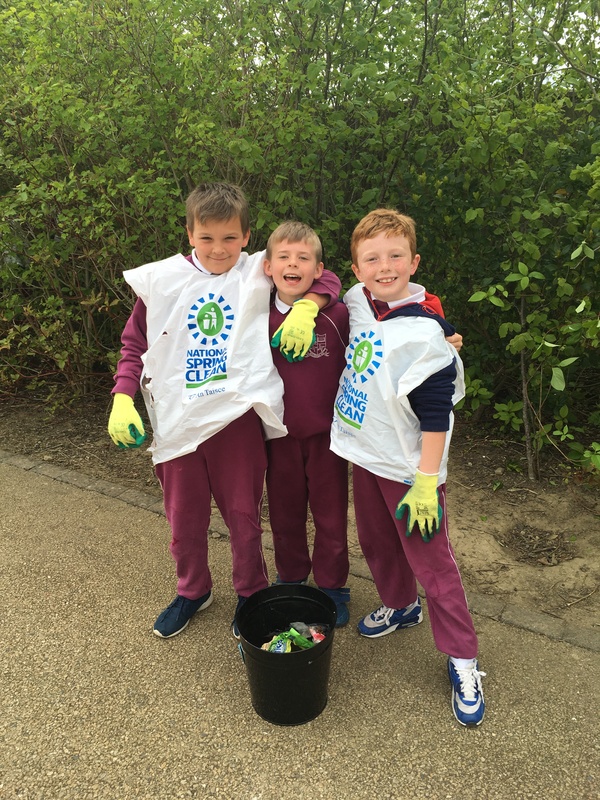 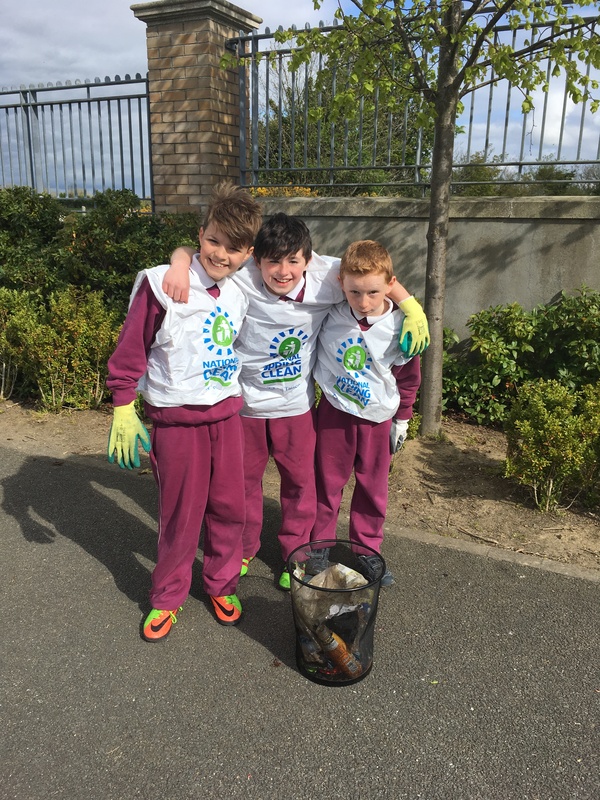 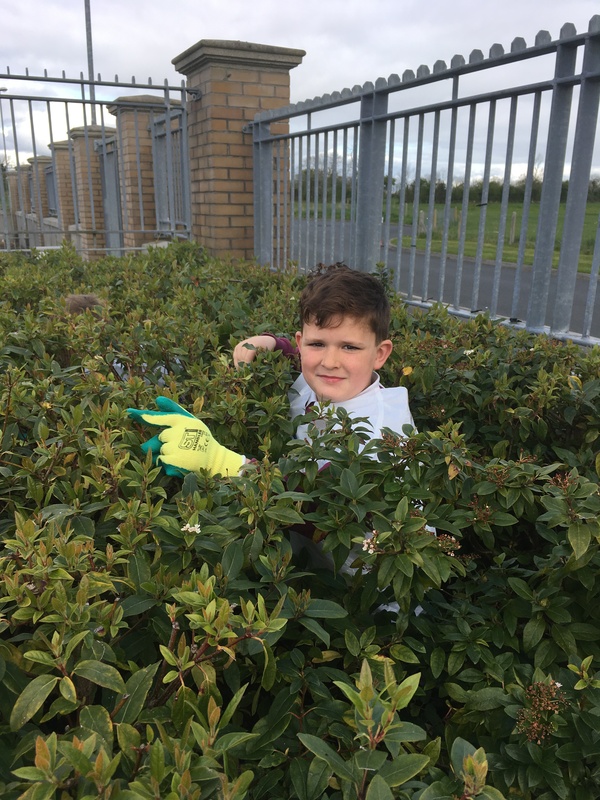 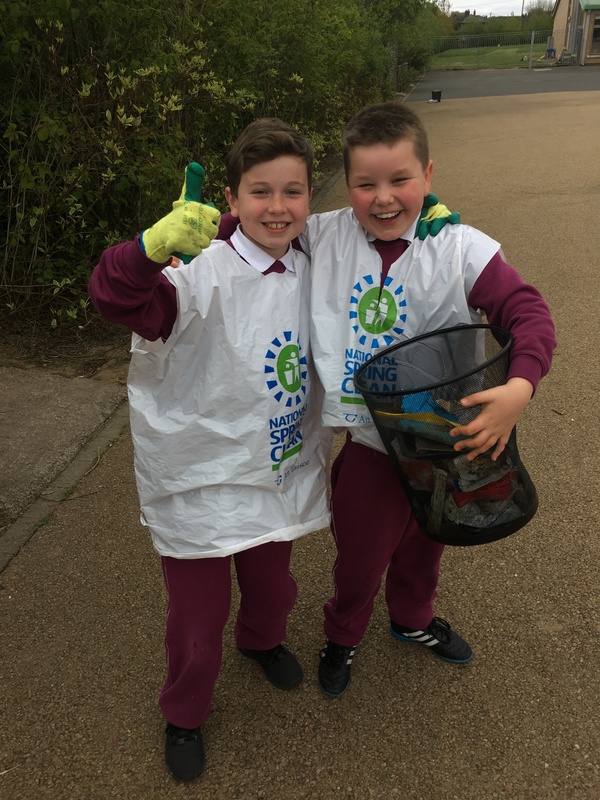 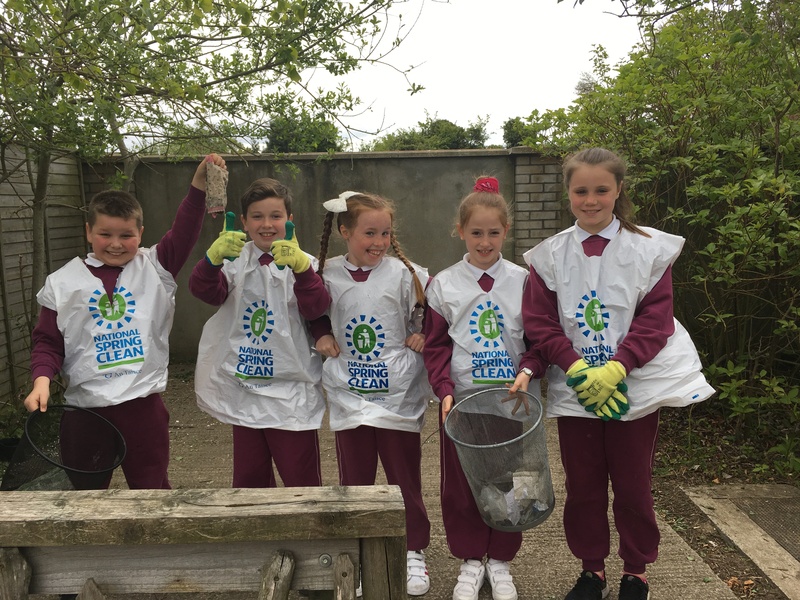 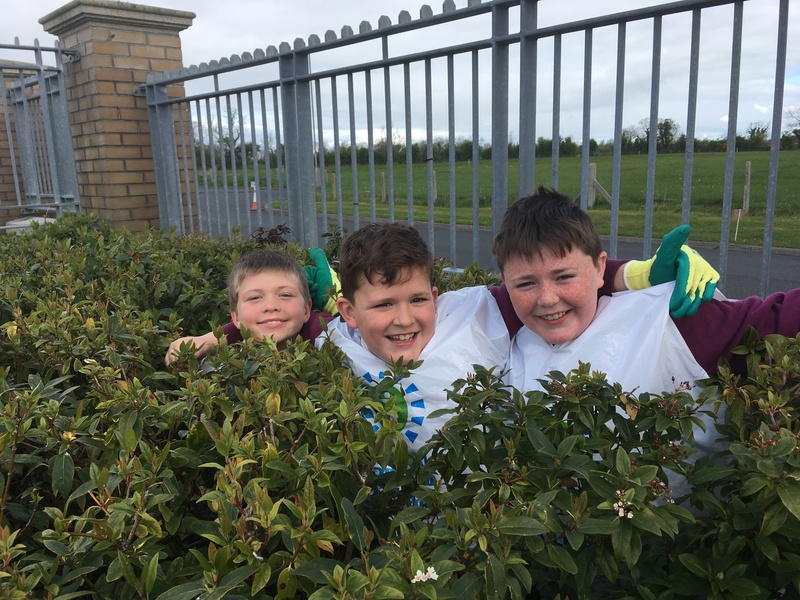 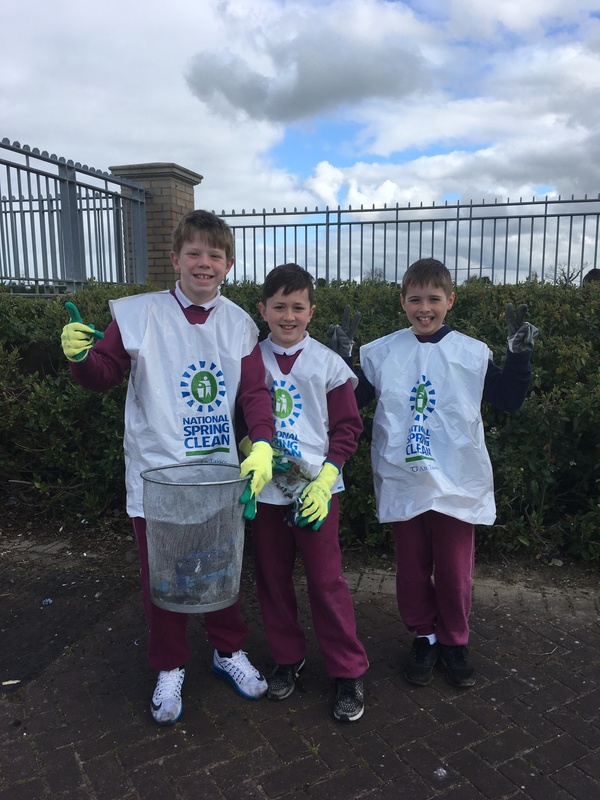 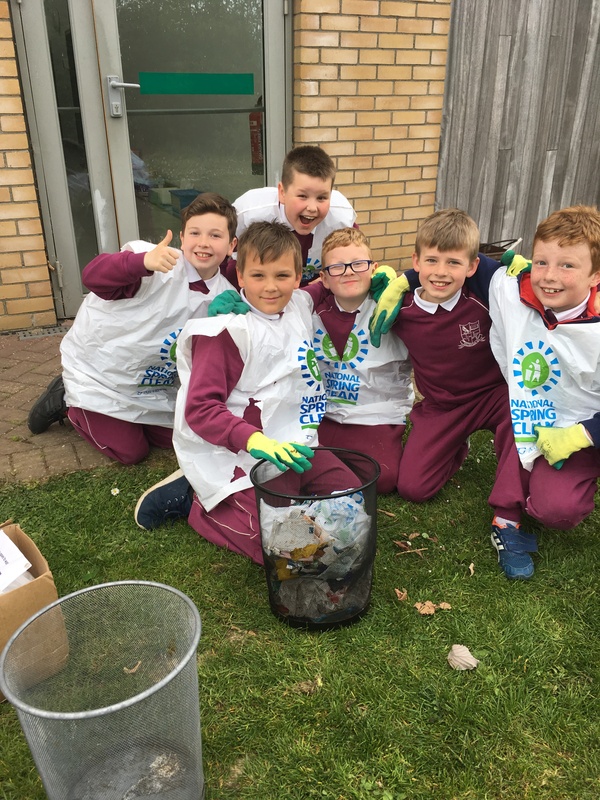 Thanks to all our helpers last Friday who helped out in a general Spring-clean! 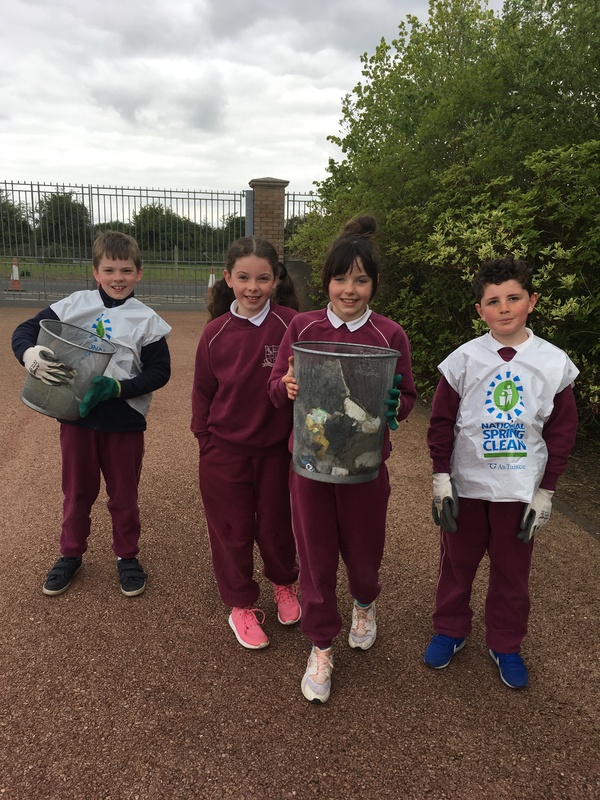 The kids gathered and sorted the litter, most of which went to recycling. 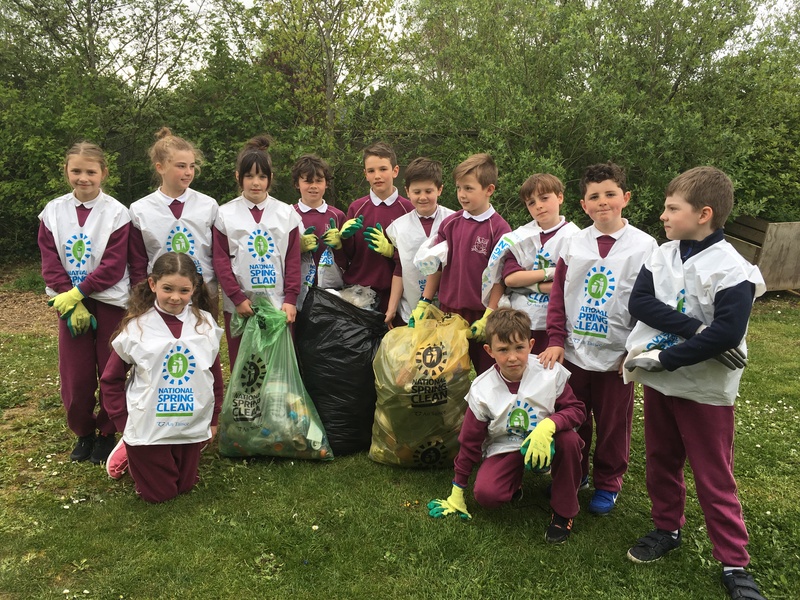 Well done all!